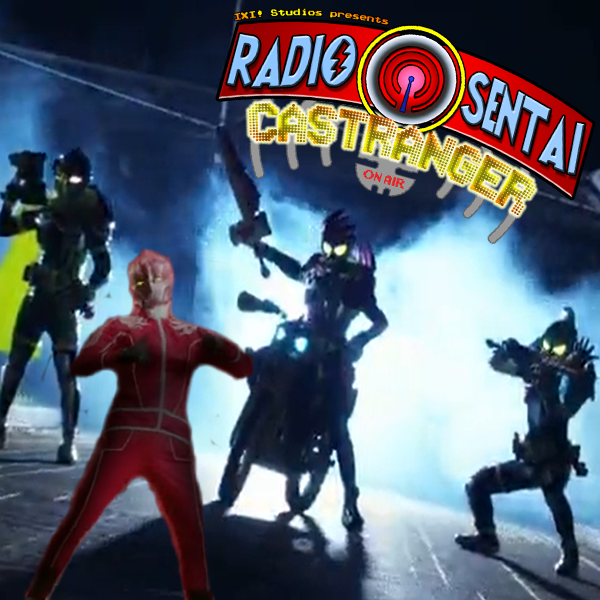 Our odd assemblage reunites once again, and after getting the less-important discussion of the Kyuranger clip show that happened to debut an interesting new sentai out of the way, we get down to the nitty gritty: the finale of Kamen Rider Ex-Aid. What did we think of the ending? What did we think of the show in general? Were the suits good? Was Dan a good memelord? WHAT WILL HAPPEN TO DR. KAGAMI?! 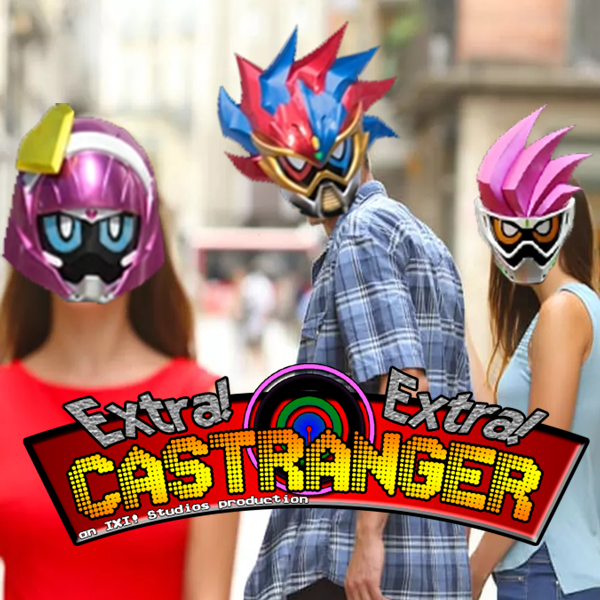 Overkill, Raven, Noble, and Crunchman join us over discord in place of Gar and Emily, as we discuss this week's news, including the new Ex-Aid trilogy, Kyuranger scans, and the launching of the Strega Indiegogo!